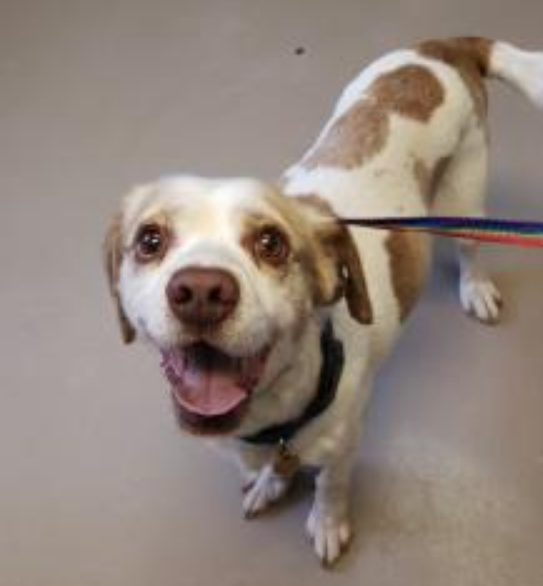 Jethro is a 3-year-old American Foxhound mix. 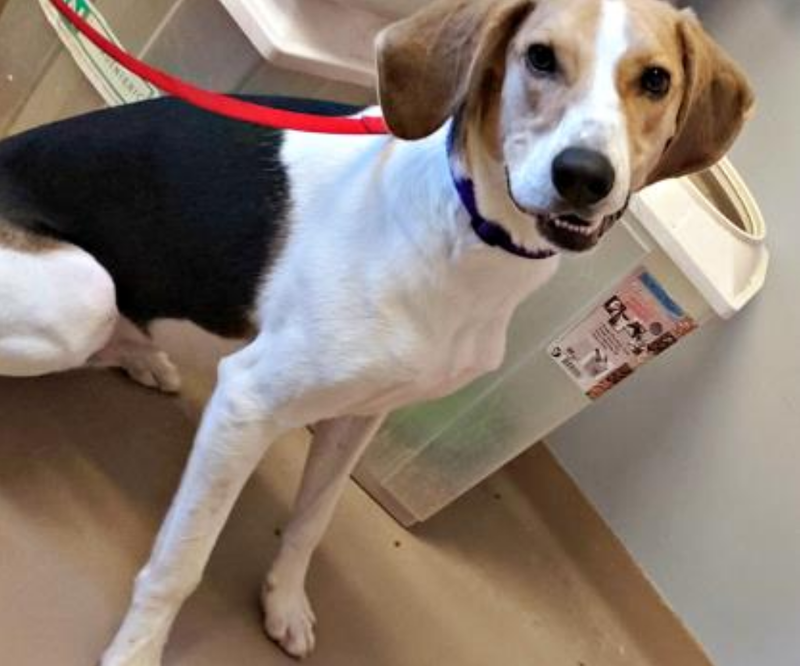 He is neutered and looking for a home that has hound experience. 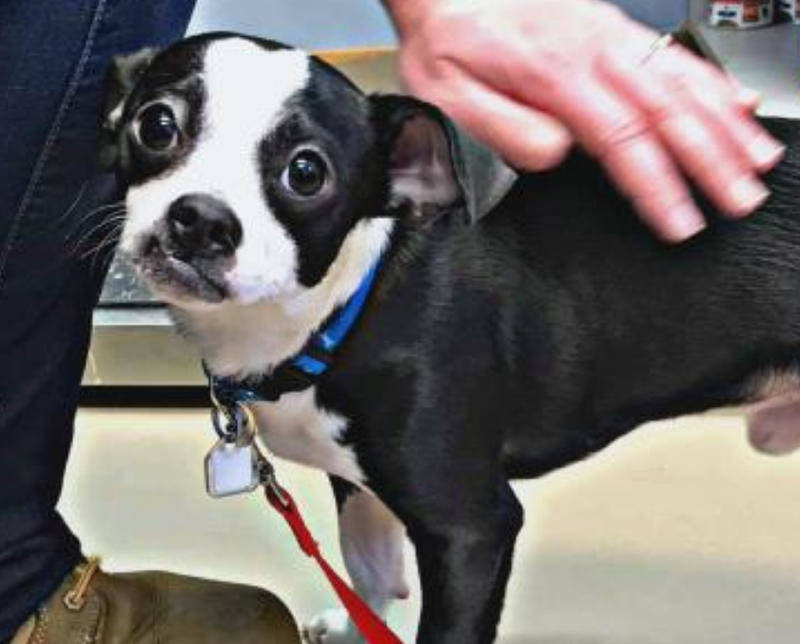 Meet him at the Center for Animal Health and Welfare. 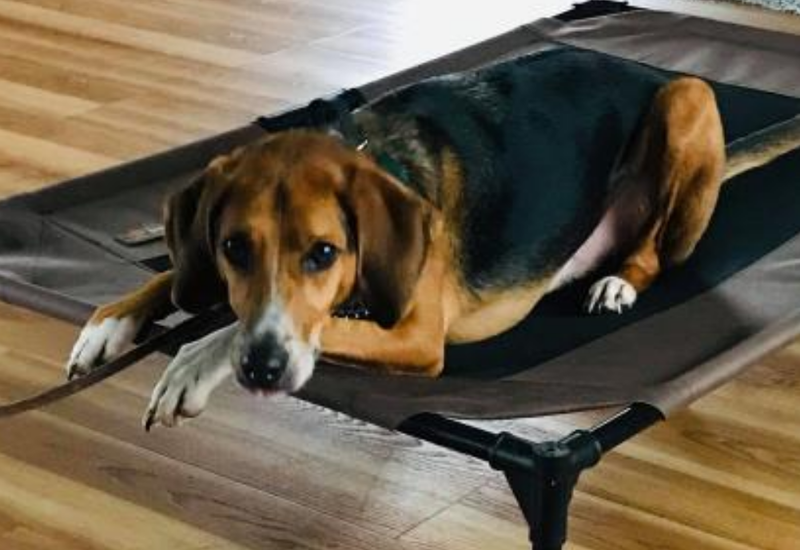 Are you looking for a couch potato and a dog that will go for hike? Well, Dolly is your girl! 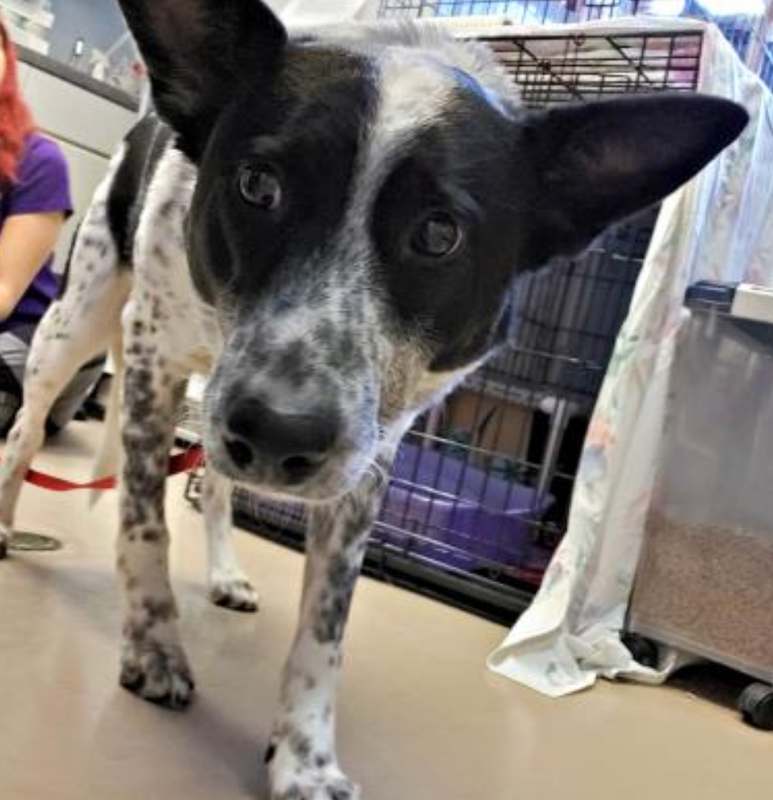 Super sweet, easy to handle, a cuddlebug and playful, Dolly can be shy when she first meets someone new, but after a little while she warms up and cuddles up to them for some love. The “C” in Cameron stands for cute! 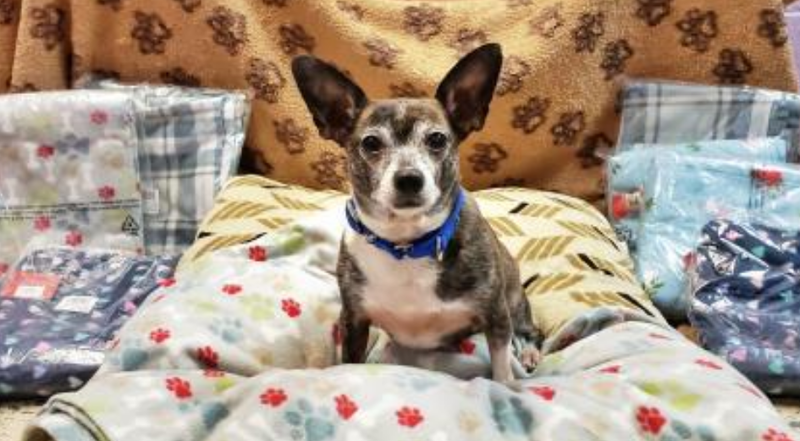 Cameron is a small Chihuahua who just turned six years old. 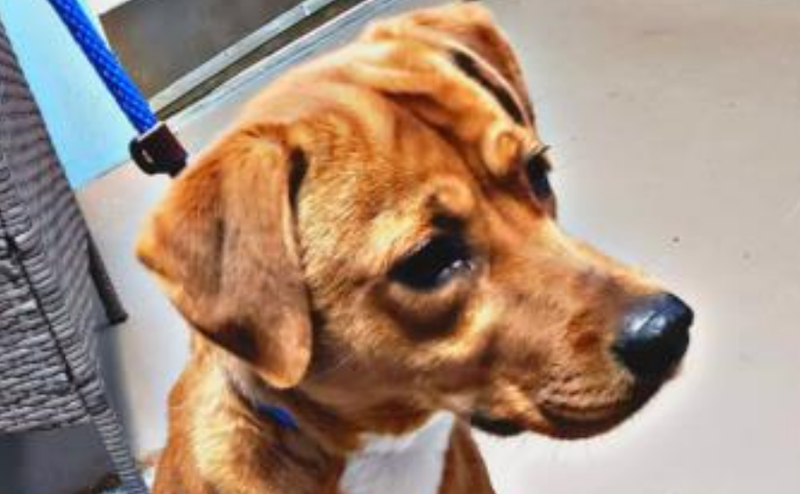 He is housed in the main canine kennel at the Center for Animal Health & Welfare. 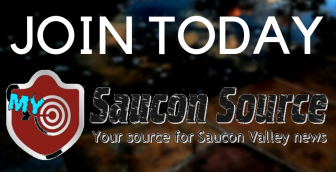 Schedule your appointment to meet him today! 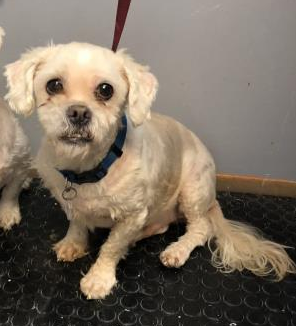 Sweet Bob Marley is a nine-year-old Shih Tzu mix who should be adopted out with his brother Gizmo, since they have been together since they were puppies and rely on each other. Meet them at the Center for Animal Health and Welfare. 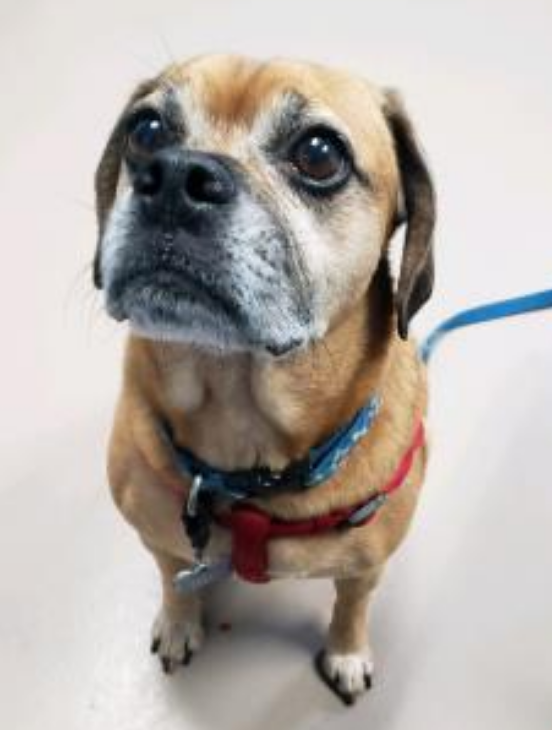 Rocket is a 6-year-old beagle-pug mix. 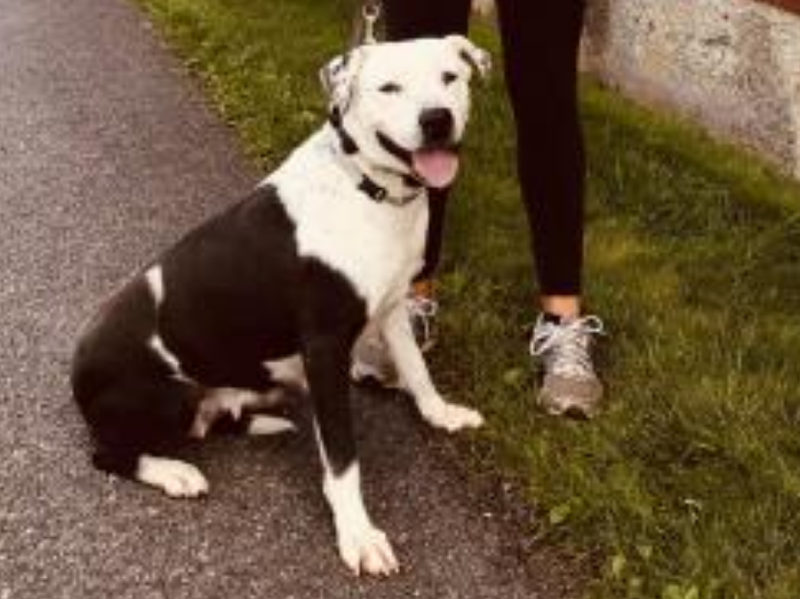 He is a medium-size dog and is neutered as well as housetrained. He has been at the Center for about six weeks. Visit him at the Canine Main Kennel.